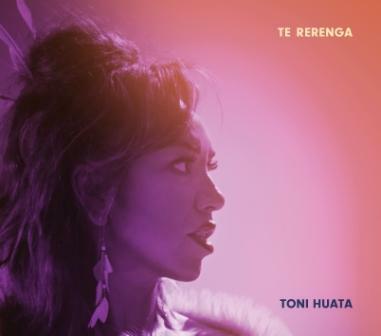 TAKITIMU KARANGA on Mother's Day & NZ Music Month 2017! Maori music and performance with artists from Ngati Kahungnu and Takitimu canoe on a day for our mum's on Mother's Day. 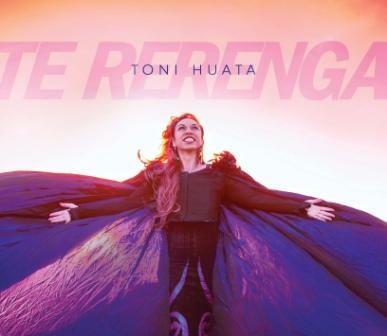 The month of May is New Zealand Music month so we wish to engage with all in the spirit of togetherness, our connections, our language, our arts and love. Through this we connect on all levels! Te Haeata Awatea - Wellington College and Wellington Girls High School. RSVP always essential to waahuu@xtra.co.nz and we look forward to the next celebration!